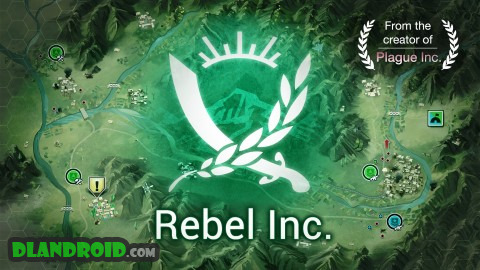 Rebel Inc. is a Simulation android game made by Ndemic Creations that you can install on your android devices an enjoy ! 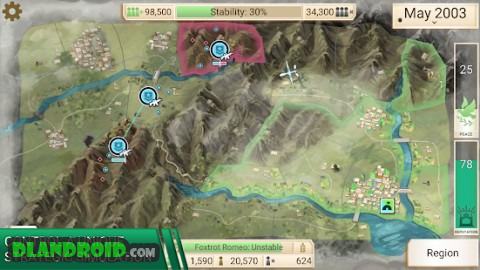 Rebel Inc. is the brand new game from the creator of ‘Plague Inc.’ – one of the most popular paid games ever with over 120 million players. 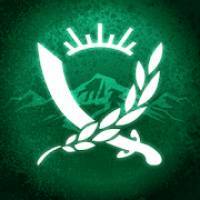 Brilliantly executed with beautiful graphics and critically acclaimed gameplay – Rebel Inc. offers a deeply engaging, strategic challenge inspired by the complexities and consequences of modern counter insurgency. New map: Black Caves – this region is infamous for its imposing mountain range, riddled with underground cave networks. Insurgents will use these to hide and regroup, leaving towns and farms along the river under constant threat.